Our mission is to offer to our customers high quality products , fast shipping , 24/7 support at the best price . 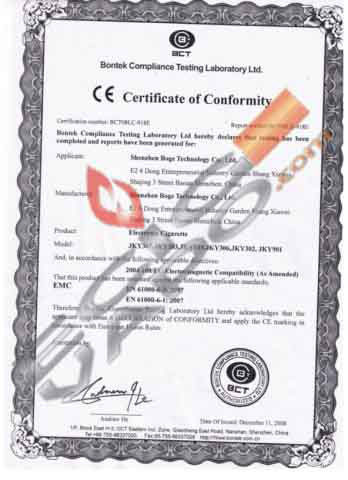 Customer satisfaction is very important to us, so for any questions or problems please contact us by e-mail: contact@ecig-vapo.com or completing the online form or HERE. 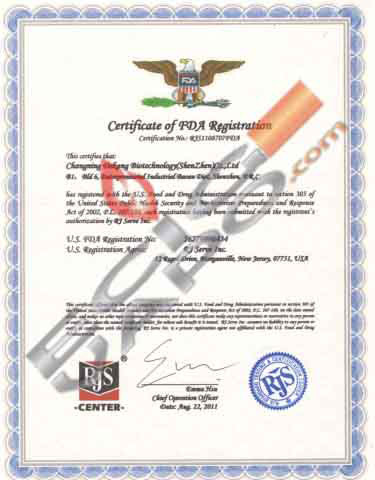 All products sold on www.ecig-vapo.com site are directly imported from manufacturers and have certificates proving their quality and safety. 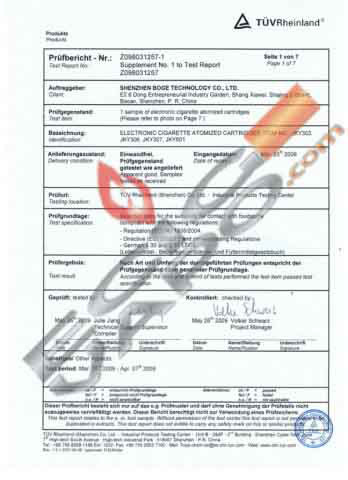 www.ecig-vapo.com has exclusive rights to sell original products with Vapo mark. The main products sold on the www.ecig-vapo.com are electronic cigarettes atomizers, consumables, e-liquid, electronic cigarette batteries, mods and much more . In other words www.ecig-vapo.com is all in one store due to the diversity of products.